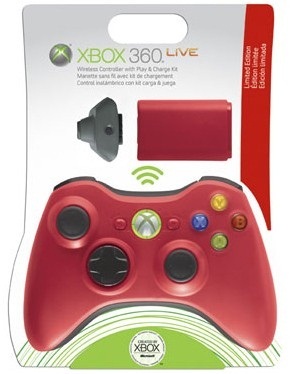 In addition to the launch of the new Xbox 360 console (the hardware itself), Xbox LIVE is being updated too with a slew of new features, including a new dashboard, new offerings from content partners like ESPN, and an updated Netflix application, among other things. The updated dashboard which sports a new look-and-feel will also have a brand-new portal called the “Kinect Hub.” Here, you have easy access to all the controller-free games and entertainment on your Xbox. With Kinect, you can say “Xbox” and the console will show you the commands you can use to navigate with your voice. 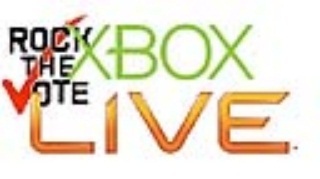 You can even use Kinect for party and in-game chat for all your Xbox LIVE games. Netflix will be updated in November with a search feature that lets you type in what you’re looking for and add it to your queue. You can manage your queue too, from the updated interface. ESPN comes to Xbox LIVE with ESPN live and on-demand sports coverage including 3500 events from college football, college basketball, Major League Baseball, Major League Soccer, the NBA and more. You can also participate in group trivia sessions, polls, and predications where you can pit yourself against other sports fans. Zune music will come to Xbox LIVE with 7 million tracks and 16,000 music videos. Zune will be Kinect-enabled, allowing you to navigate through menus and control playback with your hands or voice, Minority Report-style. Zune Pass subscribers can stream music on demand. Next year, video chat from Windows Live Messenger will be integrated into the console and can be activated using voice commands via Kinect or gestures. Users can watch movies and TV together, listen to music or just have conversations – no dorky headset required. Kinect will also track you during the video call, so if you move around the room, Kinect’s camera follows you.